A comprehensive machine shop with CNC and conventional machine tools. All accessed by a 2 ton overhead crane. 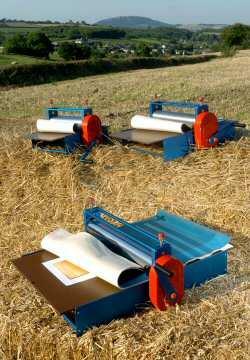 Service and repair undertaken for blown film dies and equipment. The Williams Etching Press is a high quality press suitable for lithography,collagraphy, and dry point.